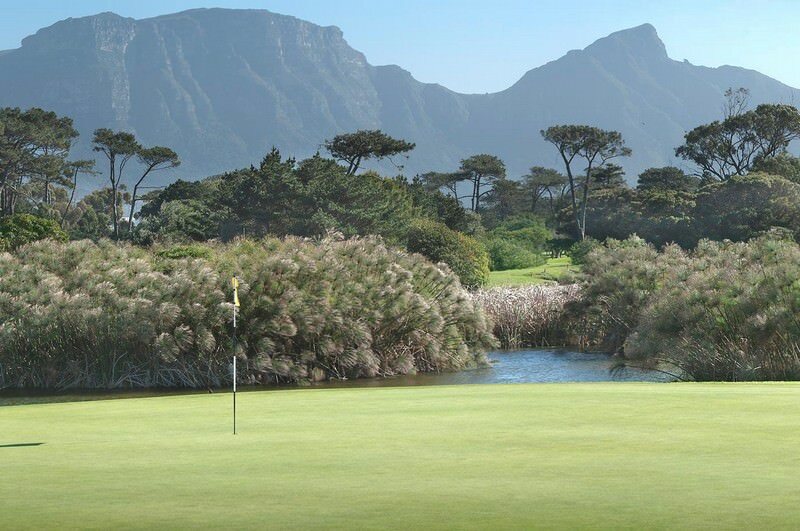 The Royal Cape Golf Course in Cape Town is the oldest golf course in South Africa. 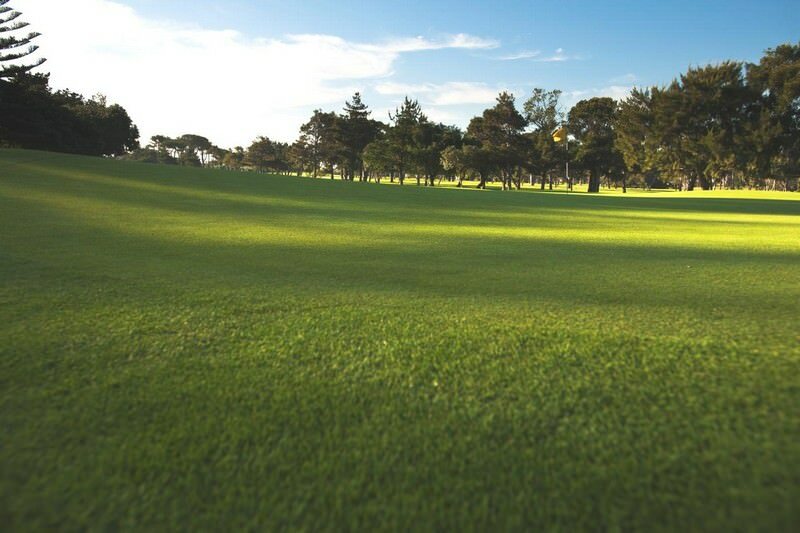 The Royal Cape Golf Course is a historic course boasting more than 100 years of golf. 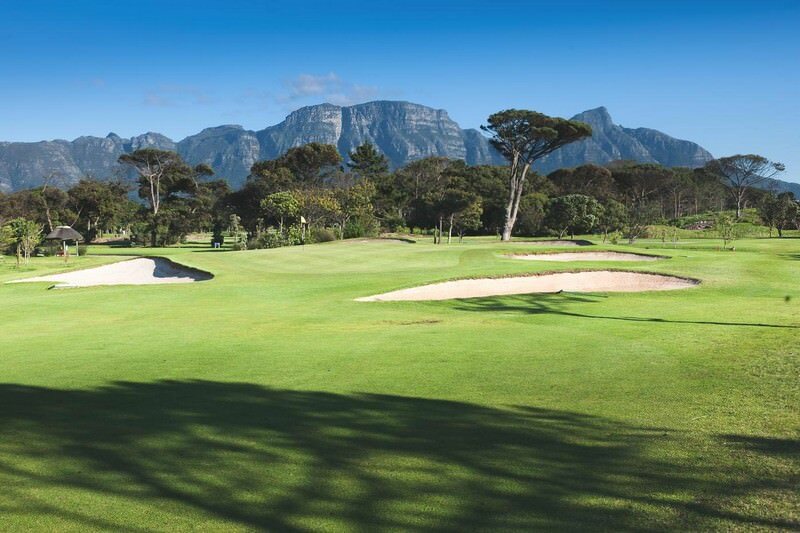 Aloft the back slopes of Table Mountain in the Western Cape, the course trundles its fairway carpet across the Wynberg. 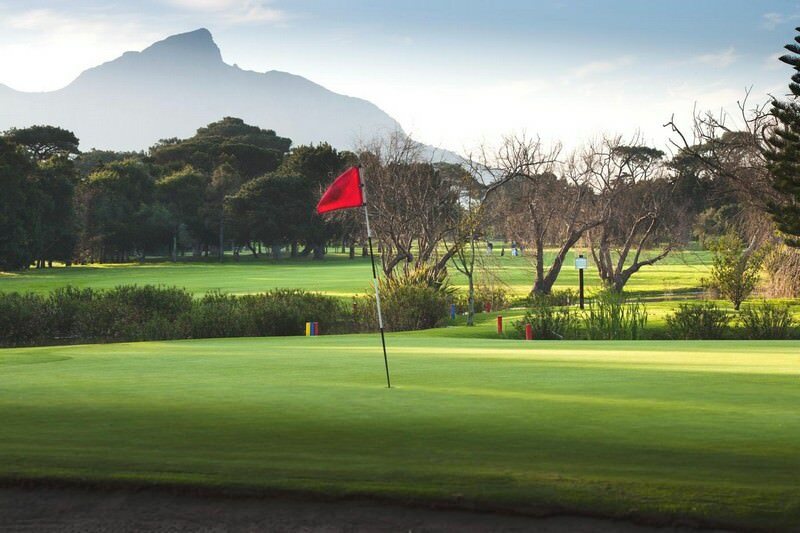 A few days after Lieutenant-General Sir Henry D’Oyley Torrens arrived in the fair Cape in 1885, he convened a scattering of citizens to establish the Cape Golf Club. 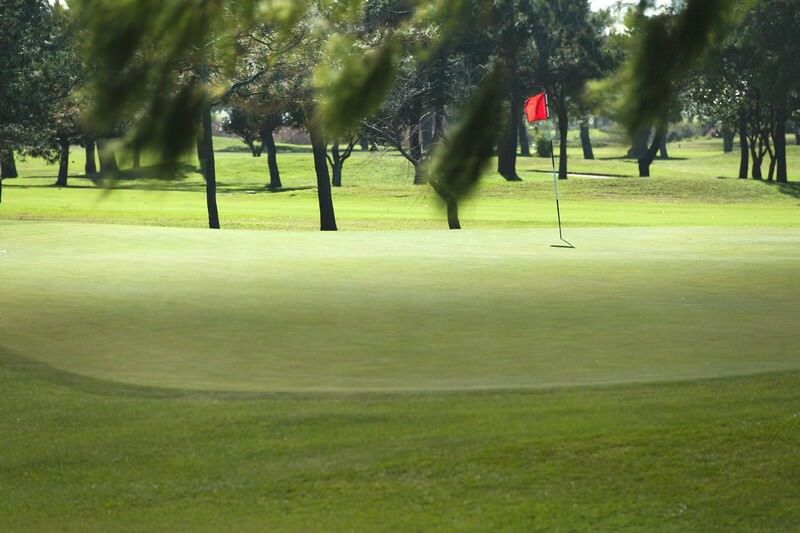 With a couple of rolls of Waterloo Green, they shaped a 9-hole course and presented the first monthly medal contest in 1886. 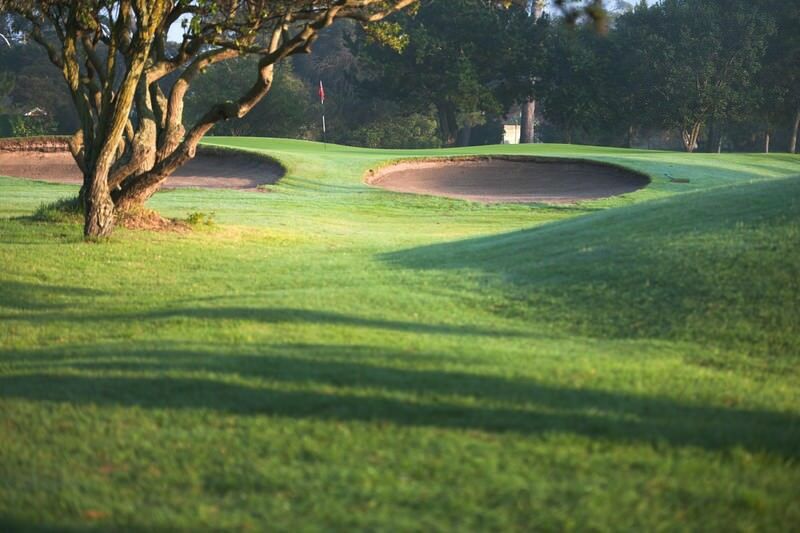 A photograph of this historic occasion, showing General Torrens driving off, has survived and hangs in the clubhouse. The General went on to win with a gross 94. 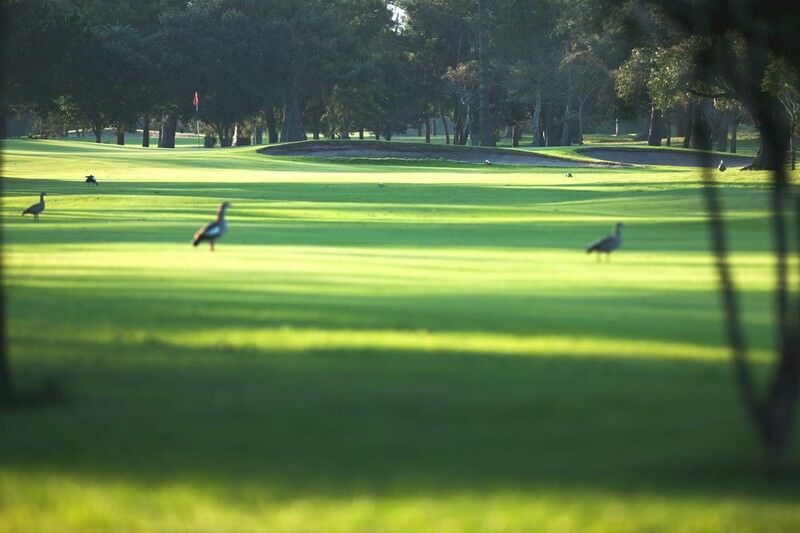 In 1910, the club played host to the SA Open and Amateur Championships for the first time. 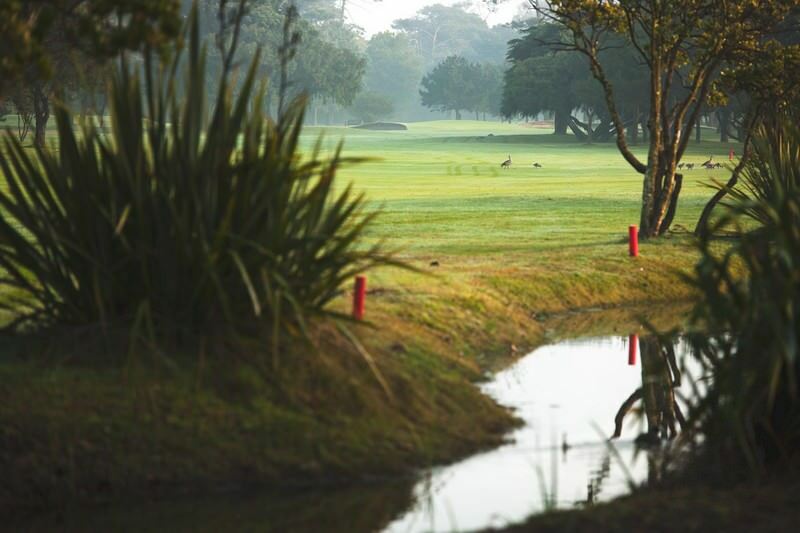 It was in this same year that the title "Royal" was conferred on the Cape Golf Club by H M King George V in commemoration of the visit of H R H the Duke of Connaught, who represented the king at the opening of the first Union of South Africa parliament. 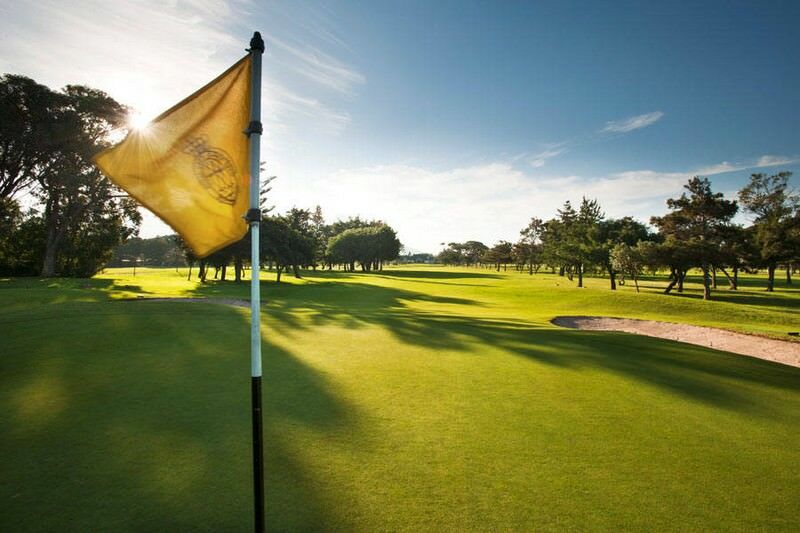 This celebrated old course proves a challenging play for many experienced golfers, plagued as it so often is by the South-Easter wind. 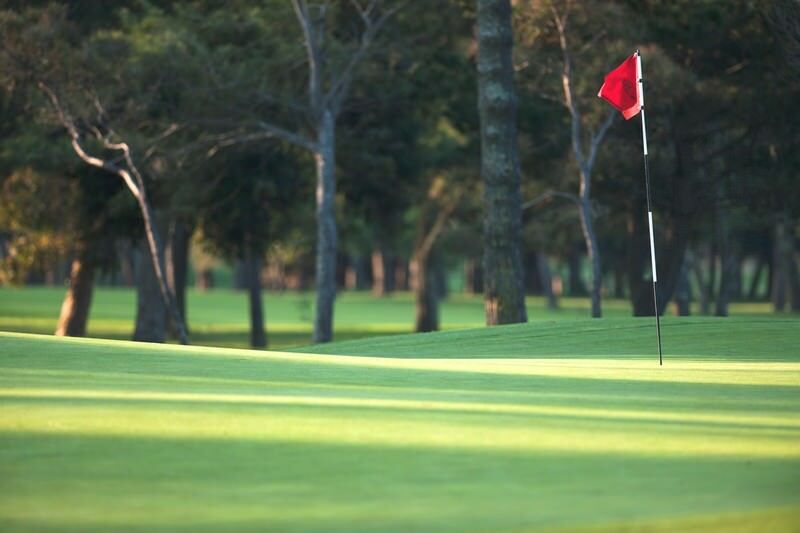 The mature trees may provide respite from the infamous Cape Doctor on a bad day, but even on a windless morning the course will oft a stimulating, rewarding experience. 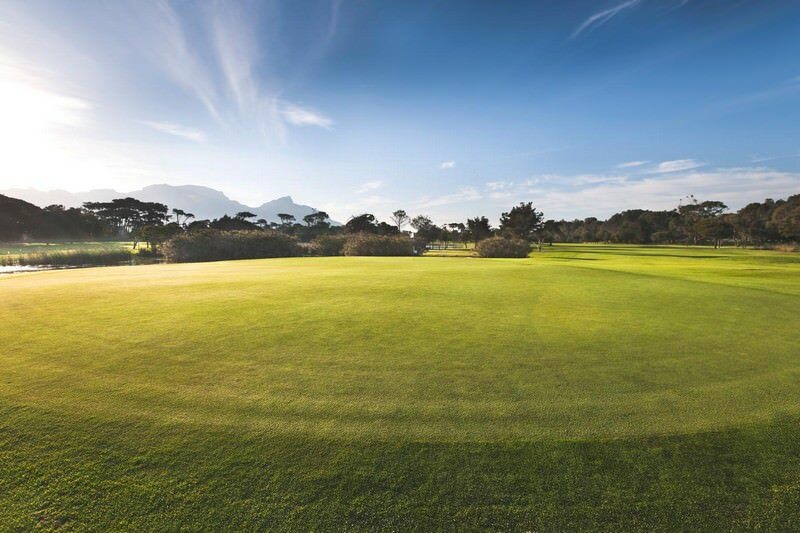 The Royal Cape Golf Course has now hosted the SA Open a whopping ten times and currently hosts the Lion of Africa Cape Town Open, cementing its status as a championship golf course. South Africa is the African continent's top vacation destination. Namibia's unique destinations range from seaside Swakopmund to wild Etosha. Zambia is often overlooked as a safari destination, but offers rewarding game viewing. Zimbabwe's top safari areas are the Hwange and Mana Pools national parks. Travel to Mozambique for the ultimate African beach vacation experience. The Kruger National Park is South Africa's largest and most important park, stretching over two provinces in the country. The Sabi Sand Private Game Reserve boasts some of the finest luxury safari lodges on the African continent. 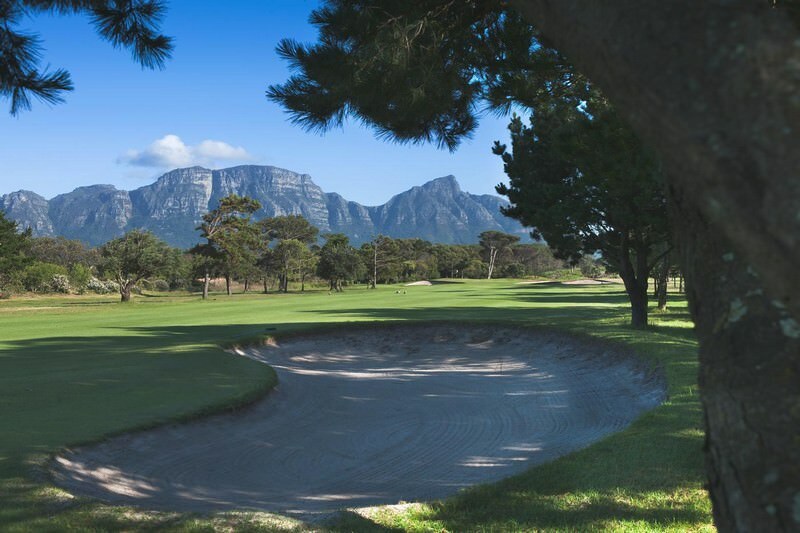 Cape Town is a bewitching city that offers an attraction and activity for every visitor, from city tours to mountain climbing. 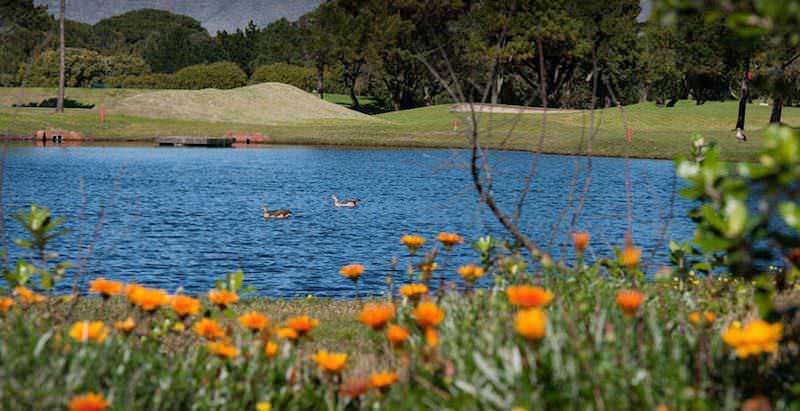 The Garden Route is rich with both romance and adventure, appealing to honeymooners, families and even solo travelers.